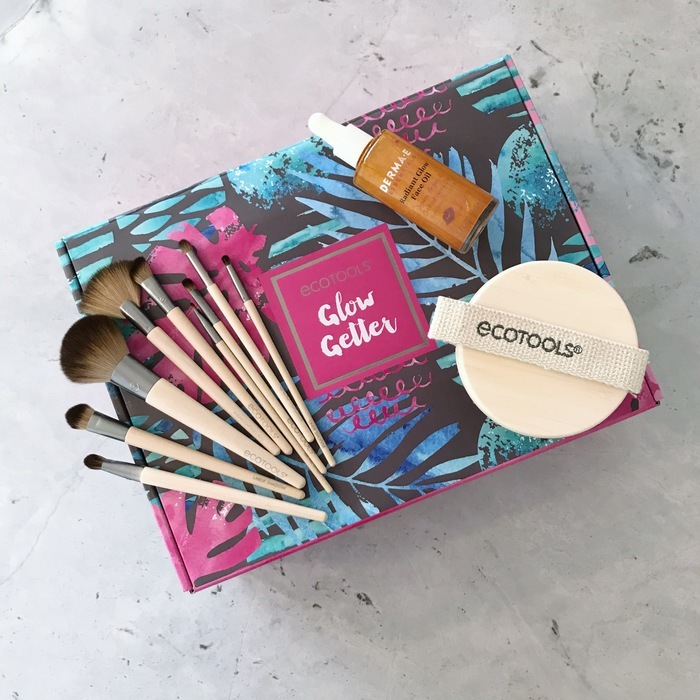 I love the brand EcoTools - I have used their products for years (and shared a lot of them on here)...so I was super excited when they reached out and asked to send me their new Glow Getter Box. 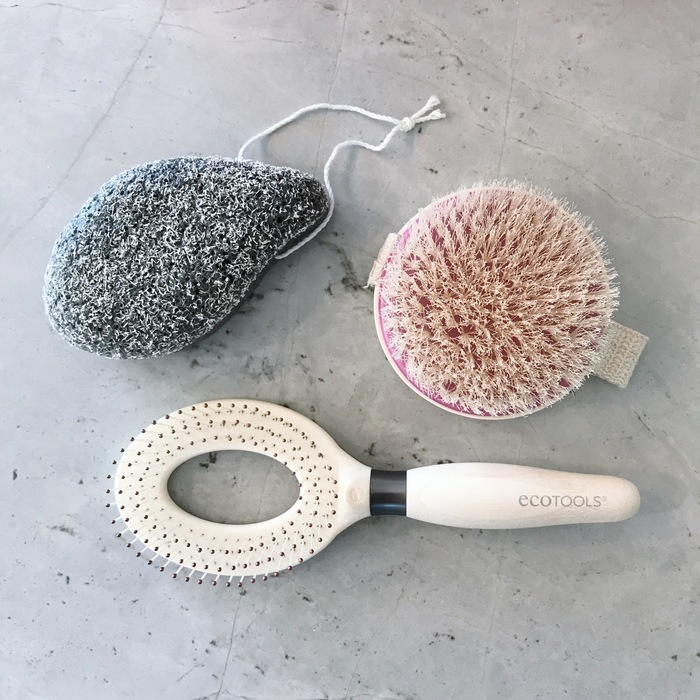 EcoTools are a cruelty free brand that sell awesome vegan makeup brushes, along with some other bath & body and personal care items. The Glow Getter package was filled with quite a few fun things, but I wanted to share my favorites with you here. 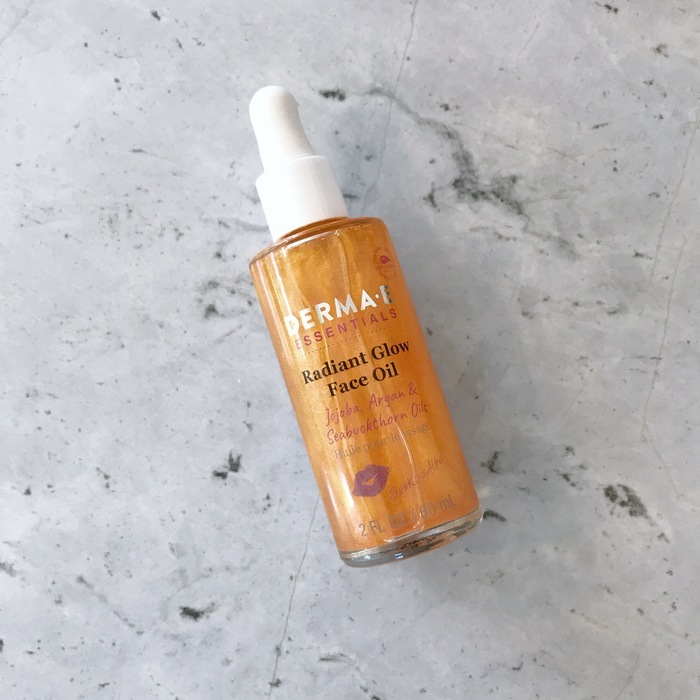 First was the Derma-E Radiant Glow Face Oil. This stuff is so perfect for summer! It moisturizes your skin, while giving you a slight glow and shimmery sheen. I currently like to use this when I'm not wearing any makeup - just to give my skin that little extra "oomph". I want to try it under makeup too when the weather gets cooler, because I think it would be the perfect product to give your skin that extra glow when it starts to look a bit duller in the fall/winter. I was also SO excited to get a dry brush. I've heard about the benefits of using a dry body brush before showering and now I will be able to try it out. We are talking skin cell renewal, increased blood circulation and lymphatic drainage...so many benefits, so definitely worth a shot! 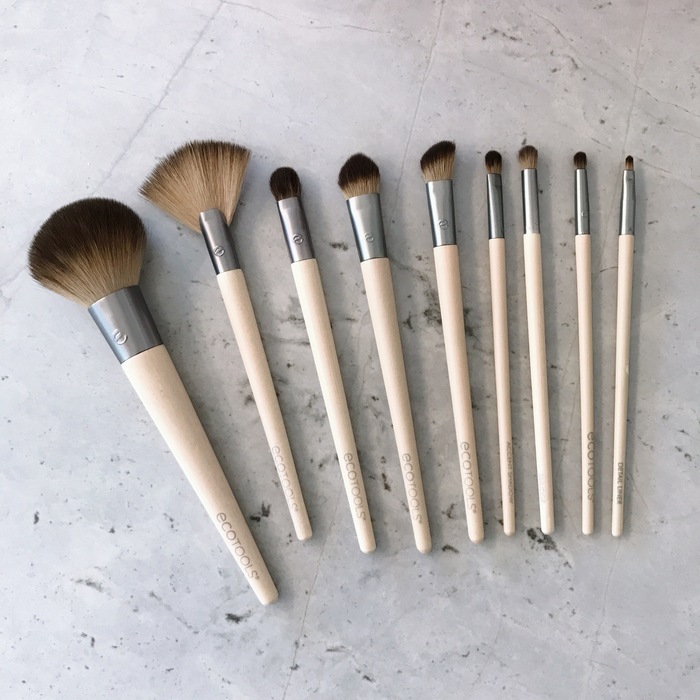 Finally, we have an awesome assortment of EcoTools' amazing vegan makeup brushes. I was sent the Daily Defined Eye Kit and the Tropical Glow Beauty Kit. I swear by these makeup brushes and use many of them on a daily basis. They are super soft and provide flawless makeup application. And I love how easily they come clean. If you are going to try one thing from EcoTools, their makeup brushes should be where you start!